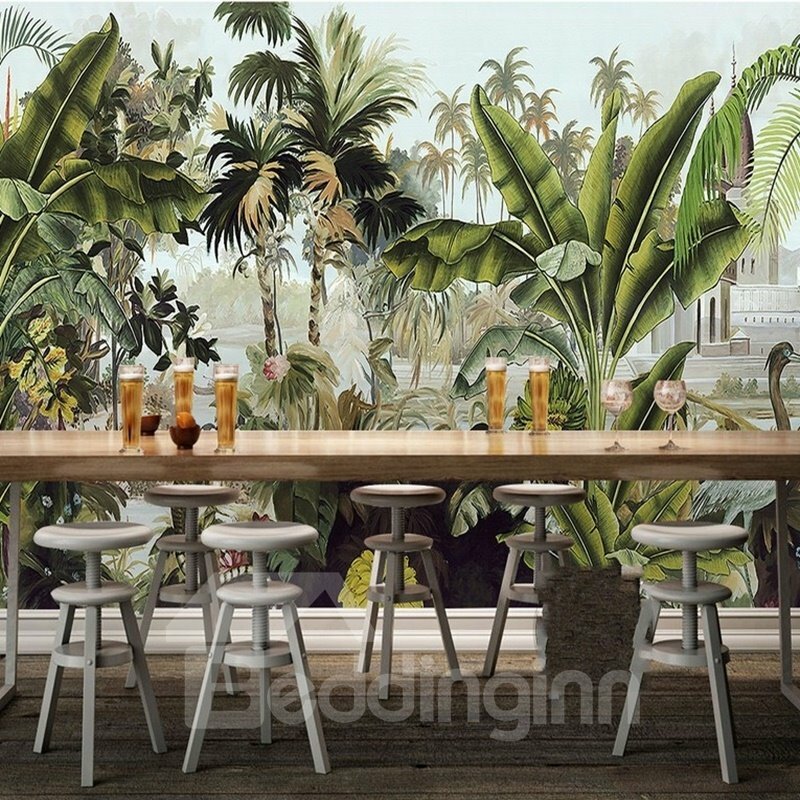 Feature:This is not anti-skid and anti-wear wall murals. 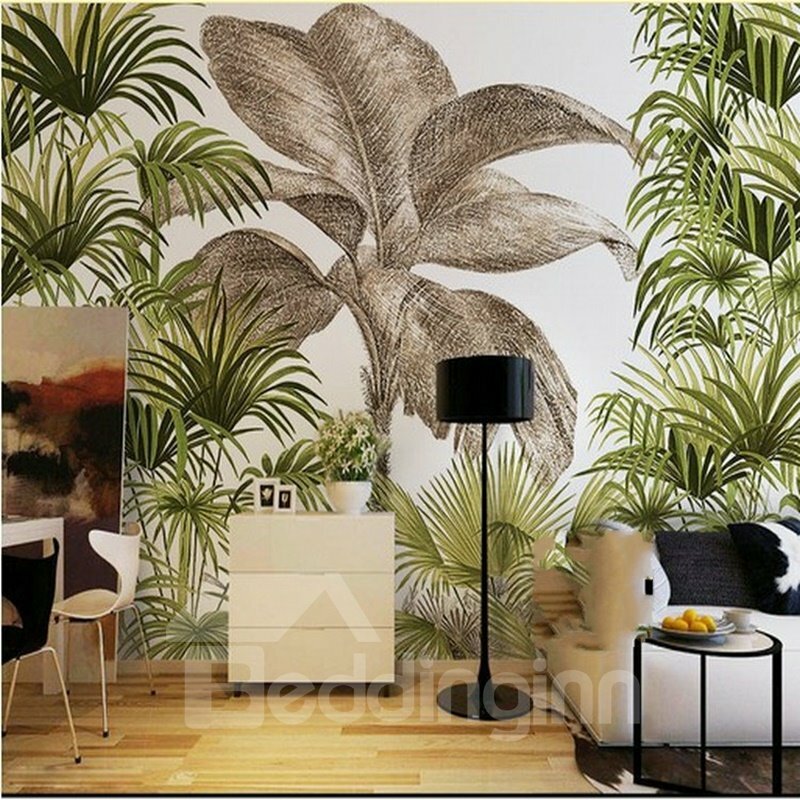 Attention: This wall murals will be but to several pieces if the size you order is longer than 1.2 meters because logistics constraints. 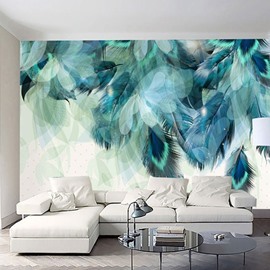 Usage:1)Choose the place you want,then wipe it. 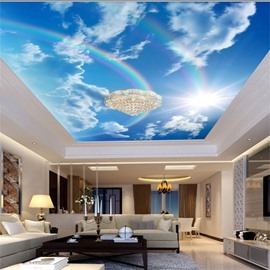 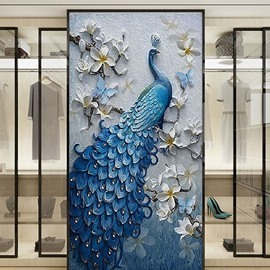 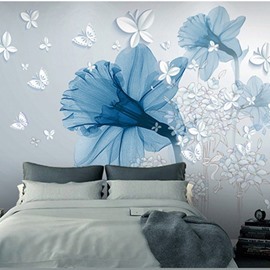 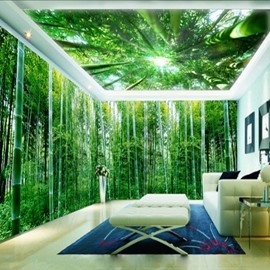 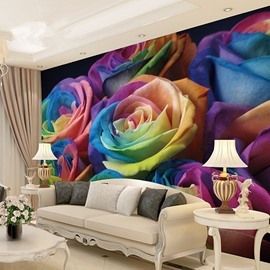 Beddinginn.com sells a wide range of high quality wall murals. 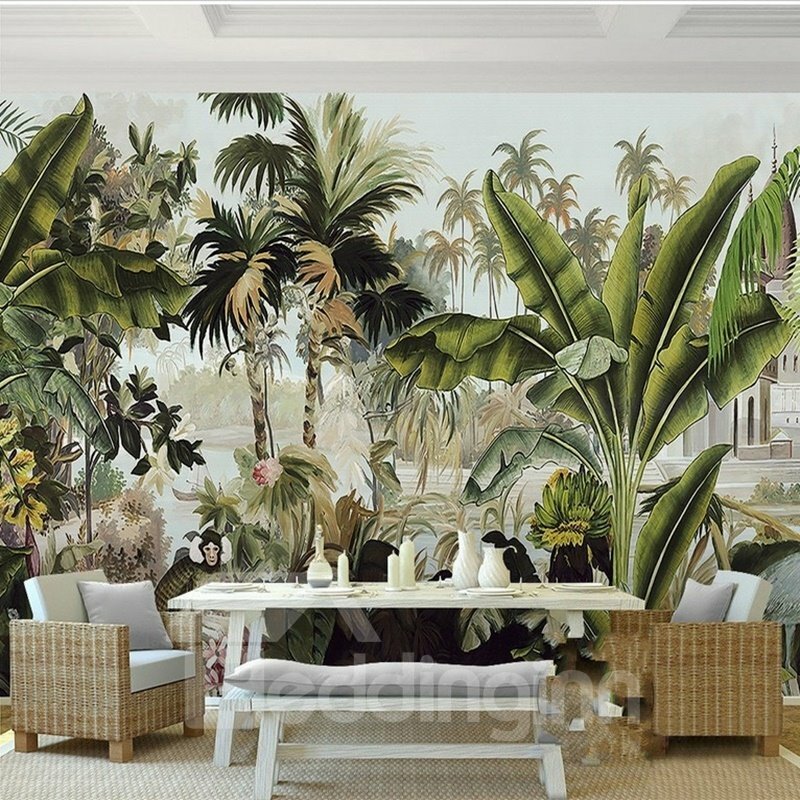 The wall murals we sell are very beautiful and of high quality. 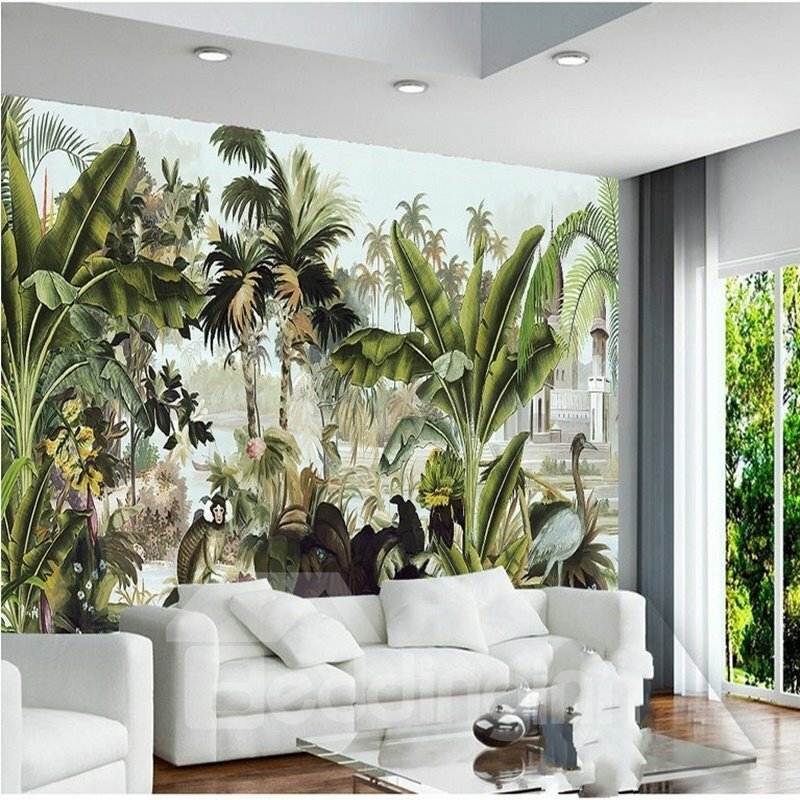 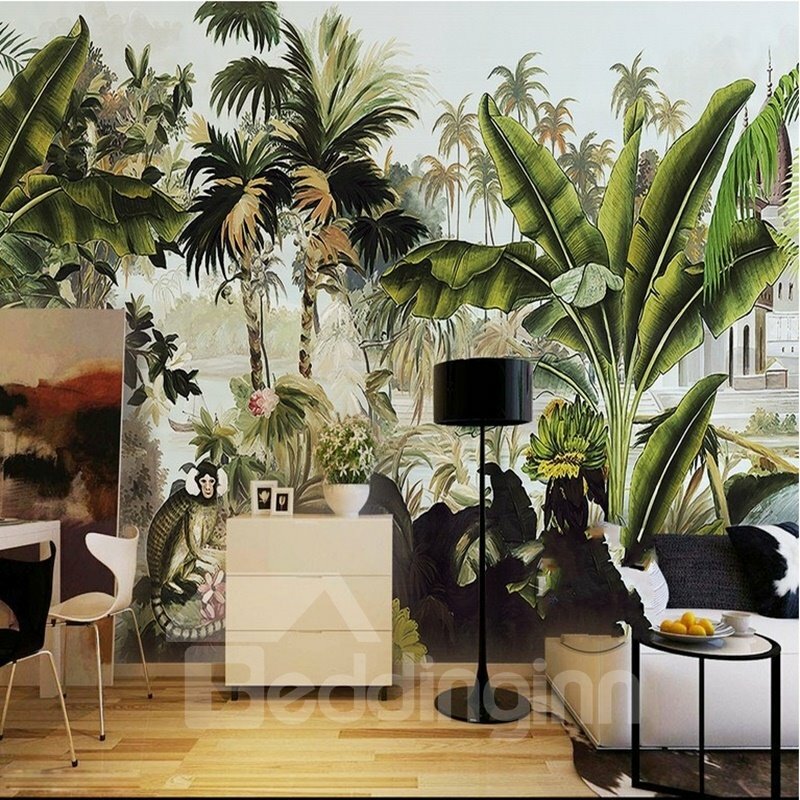 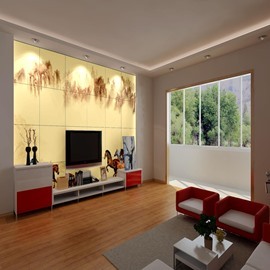 Here, you can find your favorite wall murals which matches with the style of your house.